The Oscar awards are one of the most prestigious commercial award ceremony of all-time. It has a rich history of 85 years and in that period it has celebrated the best in cinema across all categories. The only problem is that in every generation, there are a small group of great actors who never get recognized by the committee despite their talent and abundant passion. 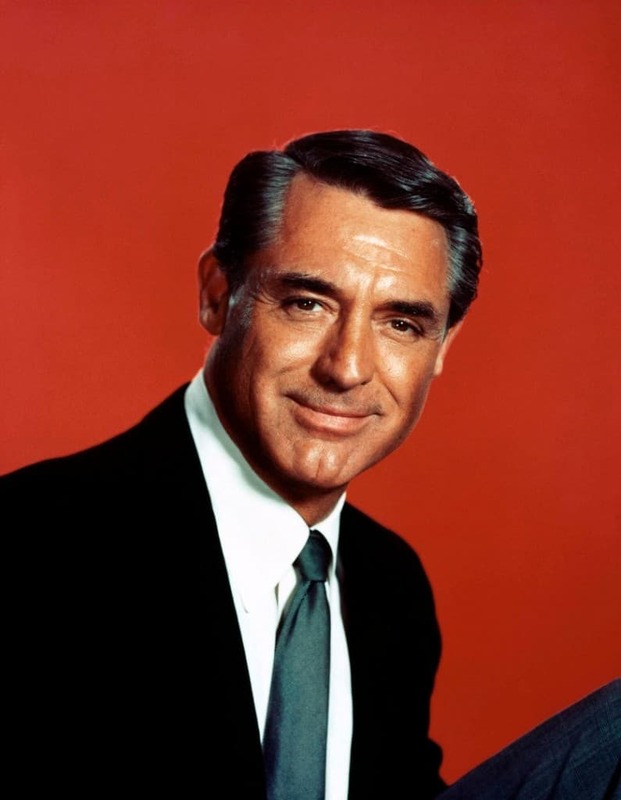 This list includes 10 amazing actors who deserved to win an Oscar award a long time ago. 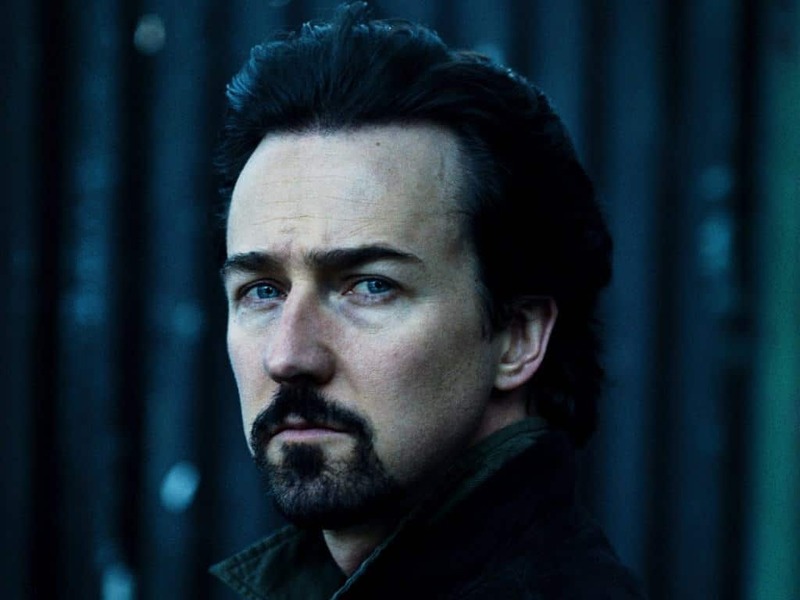 Ed Norton has got to be one of the greatest actors of this generation. His versatility is truly amazing and he has done an amazing job in several films like Fight Club and American History X. It is shocking that his fairly long career hasn’t won him an Oscar so far. 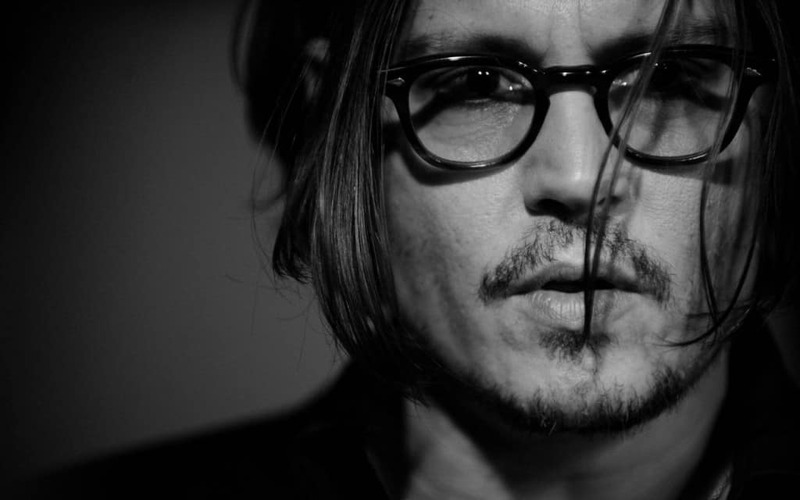 Johnny Depp, the king of kook himself, has yet to win an academy award. He has stunned audiences with a plethora of strange and memorable roles, such as Edward Scissorhands and Sweeney Todd, but he has not yet stuck gold. 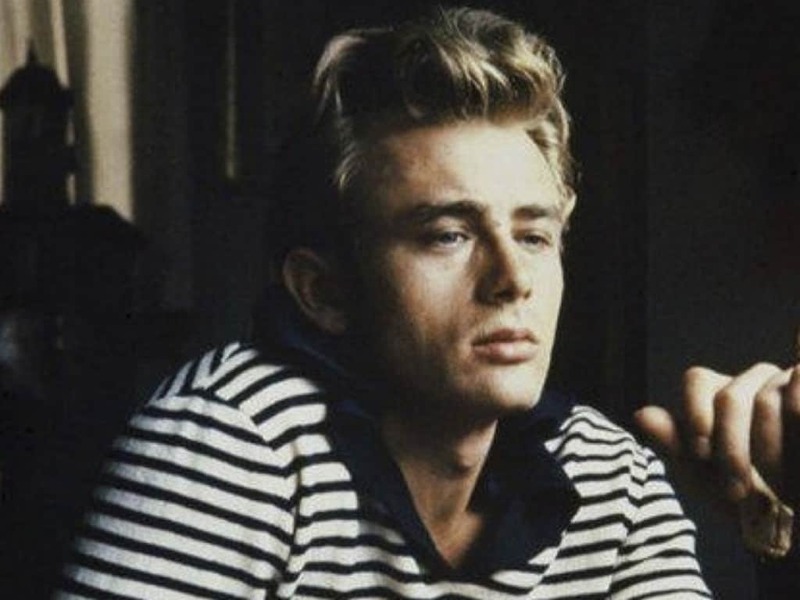 James Dean is one of those few people whose career span didn’t allow him to win an Oscar. If he lived longer than he did, he surely would have won at least one Oscar award. He came close with his role in ‘East of Eden’, but alas it was not to be. 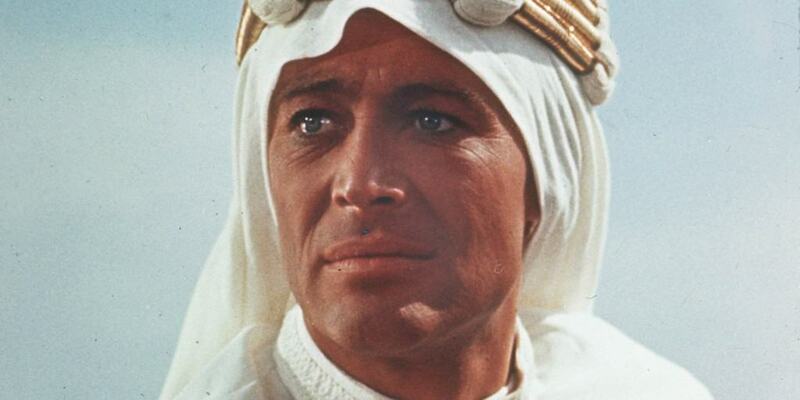 If Peter O’Toole didn’t win an Oscar for his epic role in Lawrence of Arabia, there is no way any other film could ever get him the award. 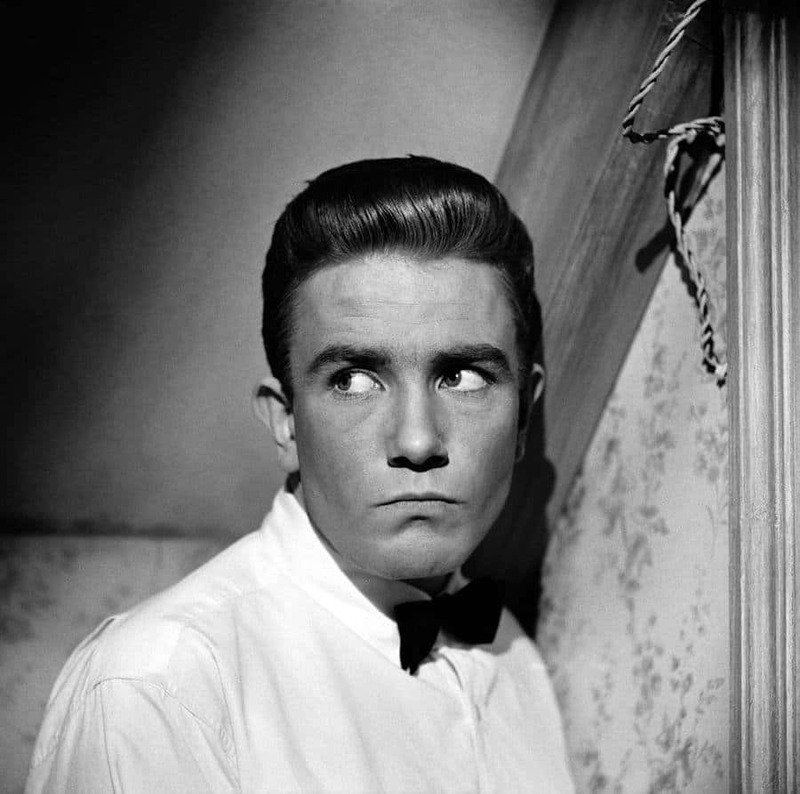 Albert Finney was one of the best stage and screen actors of all-time. He has taken home the Emmy, Golden Globe, SAG and the Lawrence Olivier theater award, but only the Oscars eluded him. 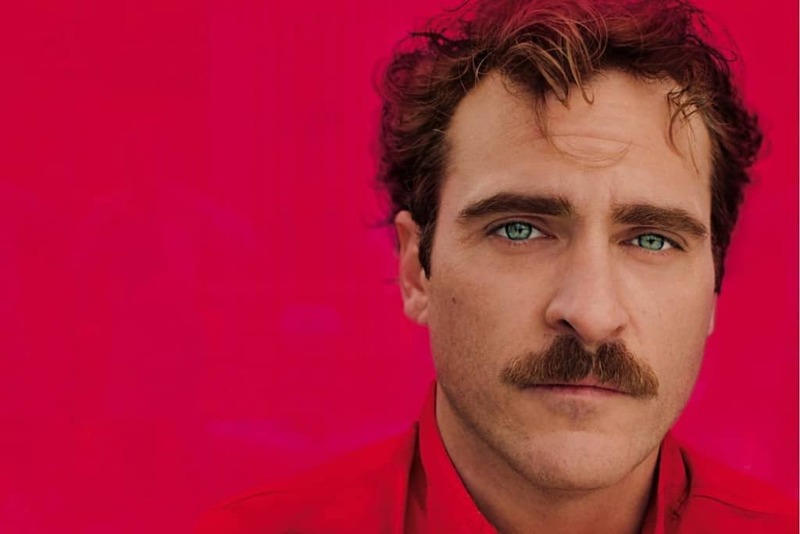 Joaquin Phoenix should win an award just for his cool name, but since he didn’t win an Oscar for his tremendous acting skills so far, the likelihood of this actor seeing an Oscar seems to be slim. Still, this amazing actor continues to take impressive roles and he must surely win one any year now. 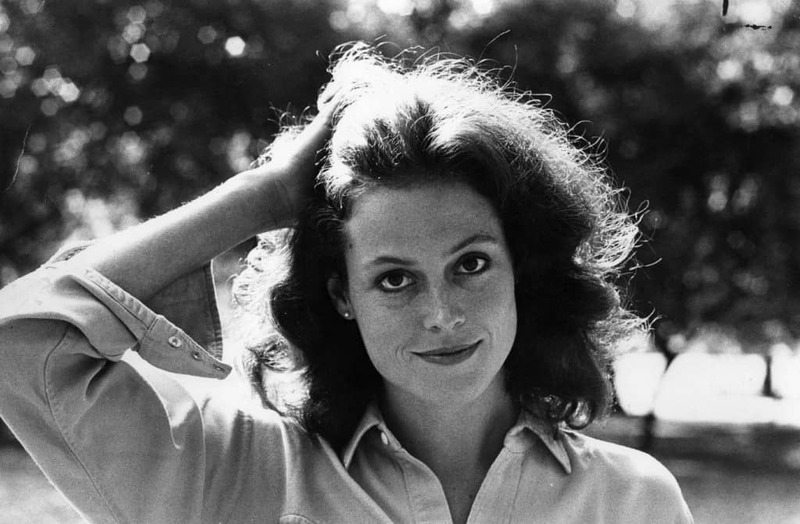 Sigourney Weaver is an extremely talented actor who has been around for generations now. Although her leading days seem to be behind her, she still turns up quite regularly in blockbuster films. It is shocking that an actress of her caliber has escaped the award for such a long time now. Gary Grant is one of the three biggest actors from the classic film era. He is one of the 10 greatest actors of all-time, but despite two Oscar nominations, this legend never managed to take home the statue. 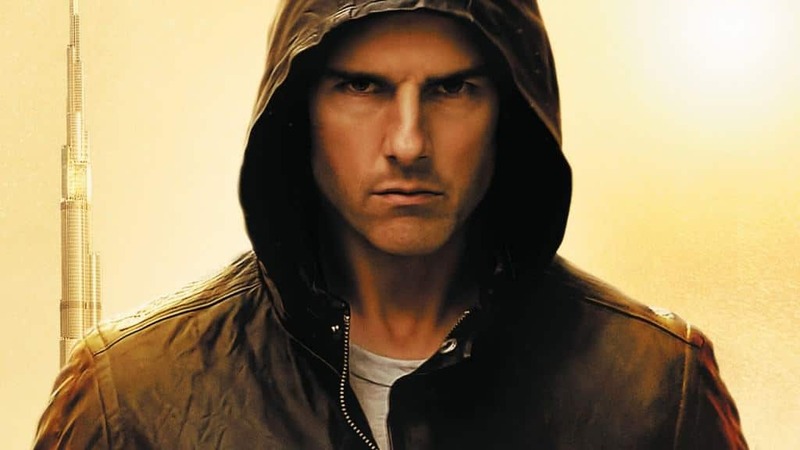 Tom Cruise may have chosen to stay away from Oscar awards by picking action films as his go-to genre. Despite that, it is shocking that the biggest star of this generation has yet to win an Oscar. 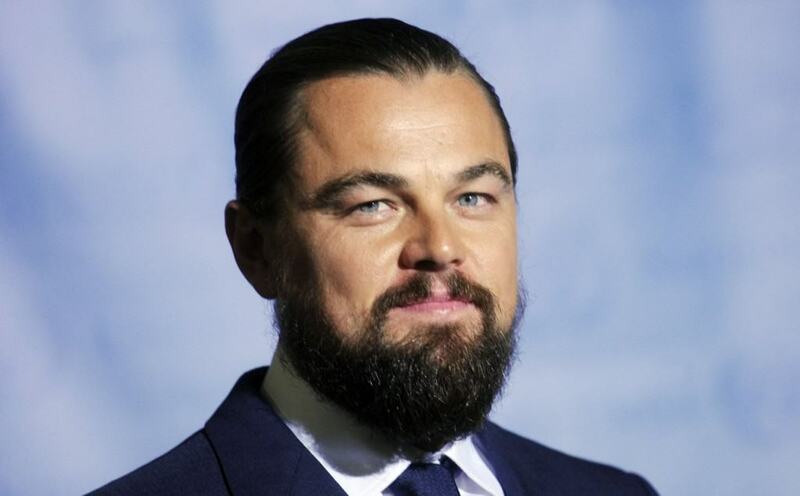 Some argue that Leonardo DiCaprio is the greatest actor of this era and one of the all-time greats, sheerly based on his constant power-house performances. Him not winning an Oscar has become a highly debated topic and he might just win one soon based on public pressure.